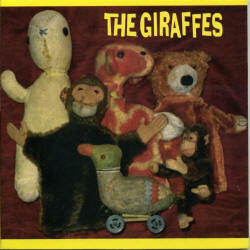 Giraffes is Chris Ballew's (Presidents / PUSA) solo project. how do you think that chicken feel ? so please pass the pain through the cut on your lip and then..
hey jaspy jasper where the hell are you?